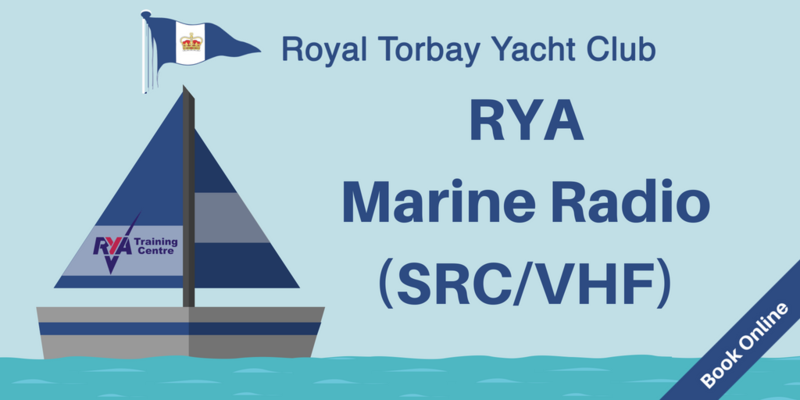 To provide the minimum qualification required to operate a VHF radio on a UK flagged vessel. Course Content Routine operation of your marine VHF radio including Digital Selective Calling, the correct VHF channels to be used for each type of communication, distress and emergency procedures, ship to shore communications, Global Maritime Distress and Safety System (GMDSS), Emergency Position Indicating Radio Beacons (EPIRB), Search and Rescue Transponders (SART). Abilty after course To competantly operate your VHF radio within UK waters. 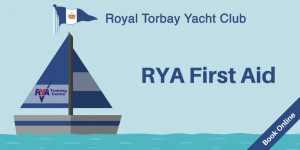 Important Note: This course requires payment of a seperate assessment and licensing fee to the RYA which is not included in your course booking cost. 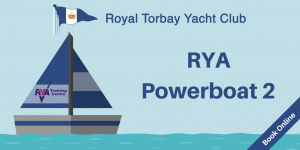 Details of this charge can be found on the RYA website.